Mr. Jim Donaldson, who has lived 73 years in southeast Collin County, has seen and experienced many of the interesting events that have occurred in Clear Lake community; he remembers when deer and black bear still abounded there, he saw the construction of the gin and store for which he hauled lumber, he has observed the lake for which Clear Lake is named dwindle in size until it is a much smaller body of water than in the early days and today he is anticipating the change that Lavon Dam will bring to Clear Lake community. "When I was a small child my Father shot and killed a black bear in a canebreak that was in Pilot Creek bottom. Later we caught the bears cub and it was given to the storekeeper in Nickelville. 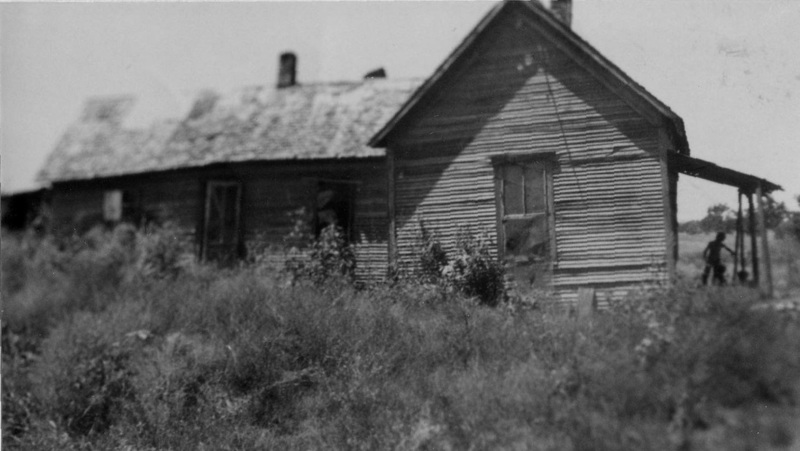 Nickelville, was the village that was the forerunner of Wylie. What little there was to Nickelville moved to what became Wiley when the railroad came," Donaldson relates. 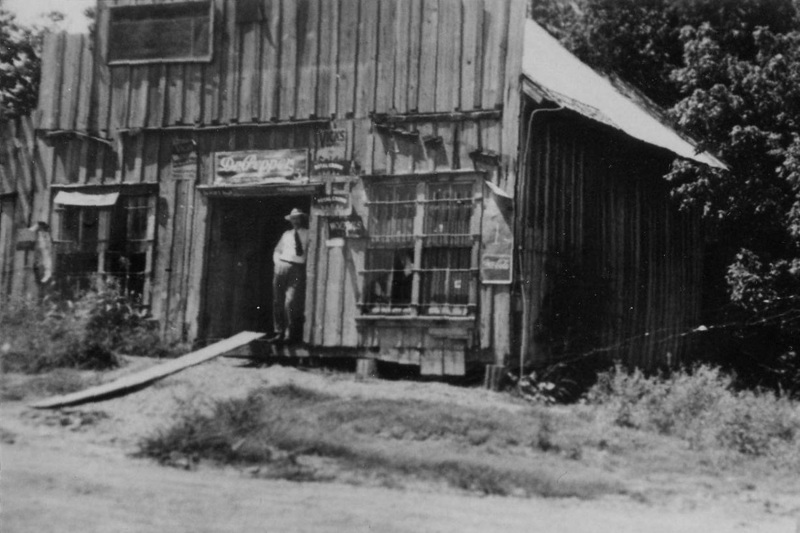 The store, which is no longer in operation, and gin at Clear Lake were established in 1897. The store was established by Bob Palmer in the spring of that year and in the fall of the same year Albert and Lem McCauley built the gin for Bob and Joe Palmer. Mr. Donaldson hauled the lumber for the gin from Nevada. 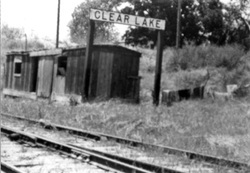 The highest flood that Donaldson recalls at Clear Lake was when Pilot Creek went out of banks in 1913 and was up above the railroad trestle east of the community. "Strange to say there was no flood in the East Fork at this same time." "Many Indian bones and Indian relics were uncovered near High Point Bridge two miles west of Copeville by this flood," recalls Donaldson. Clear Lake got its name from the Lake nearby. This lake is at present 1/2 mile long and 30 or 40 yards wide. The depth of the present lake is around six feet at its deeper points. Donaldson says that a Mr. John Harper who came to Collin County in 1860 told him that the lake at Clear Lake had once been the channel leaving the old river bed for what became known as Clear Lake. Once in 1893 the lake dried up and Donaldson planted a turnip patch there. "Clearing of the land and improper cultivation is in my opinion the cause of the lake's decrease in size," said Donaldson. At one time there was a Government Distillery at Clear Lake. The late P. Q. Russell, father of Will Russell of Clear Lake and the late Bob Russell, was revenue agent in charge of the distillery.